for More Than Three Decades! Casper Electric started as a home-based family business on January 1, 1984 and has since become a multi-faceted statewide civil-electrical company. 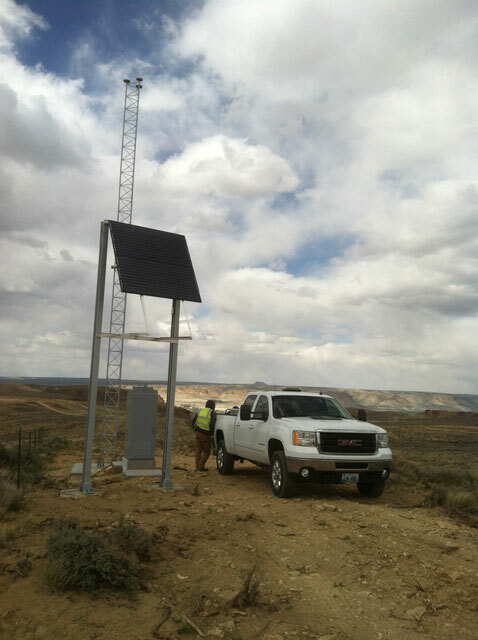 We work on projects of all sizes, from small residential homes to major private and public installations. We can step in at any stage of the construction process and have made large investments in all the equipment necessary to complete multi-million dollar projects. 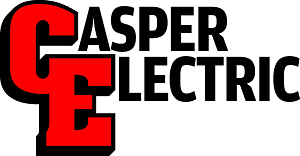 Casper Electric also serves the routine maintenance, installation and upgrade needs of residences and businesses. From installing ceiling fans to hard wiring complex commercial buildings, our highly trained electrical professionals are the go-to team for all of your residential, commercial and industrial electrical needs. We have the skills, training, experience and equipment to complete almost any job. Find the Career of Your Future with Our Growing Team!